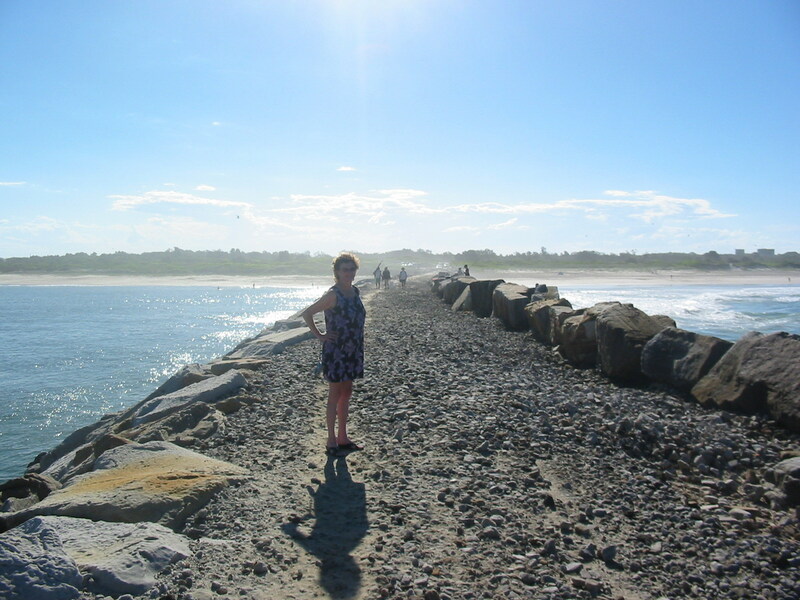 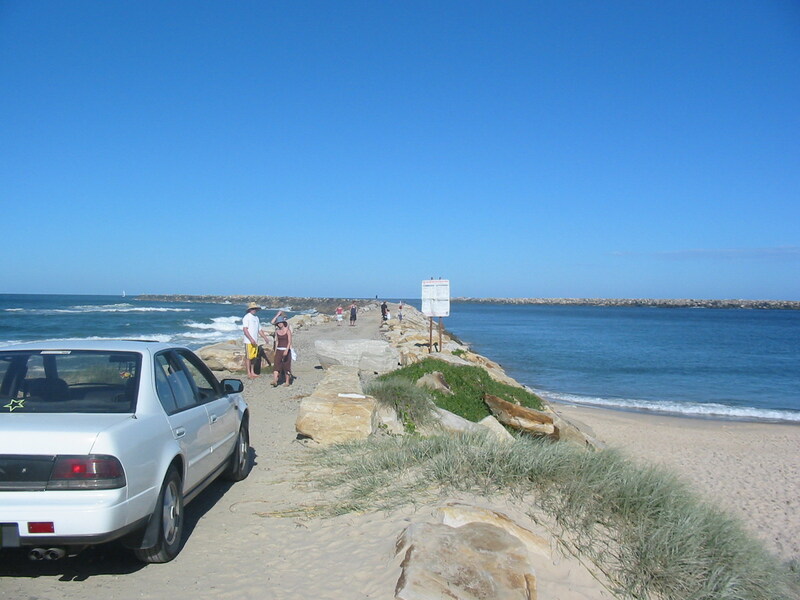 At Easter we decided to go for a drive to Iluka. 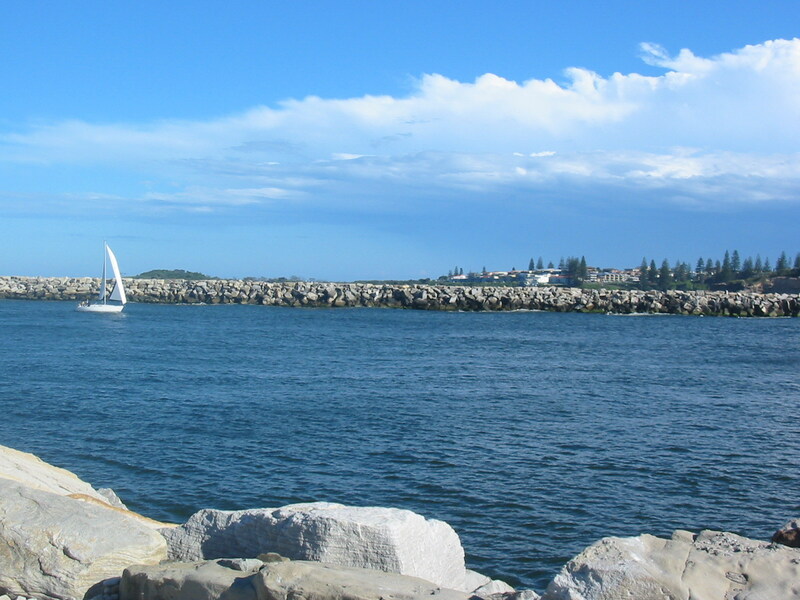 This is a small town about two and a half hours drive south of the Gold Coast. 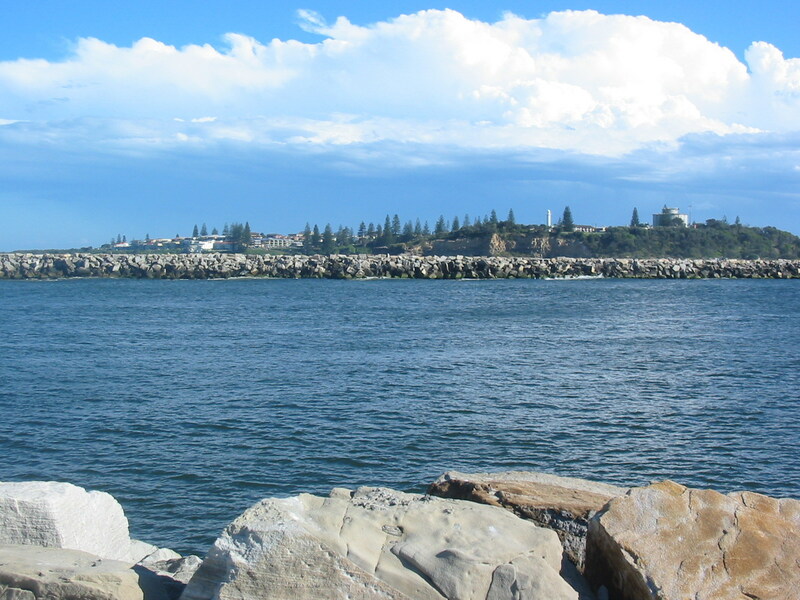 Here we caught up with Gary - otherwise known as 'Ox' and did a bit of sight seeing around the town. 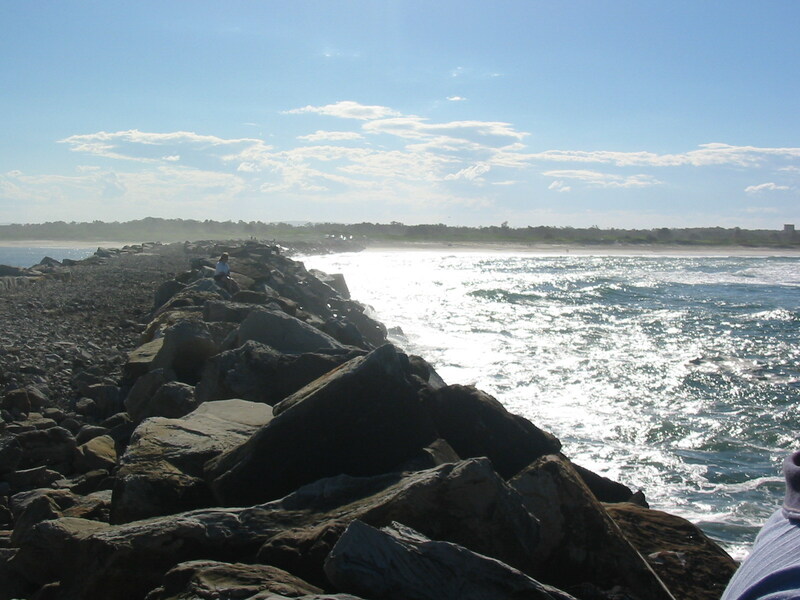 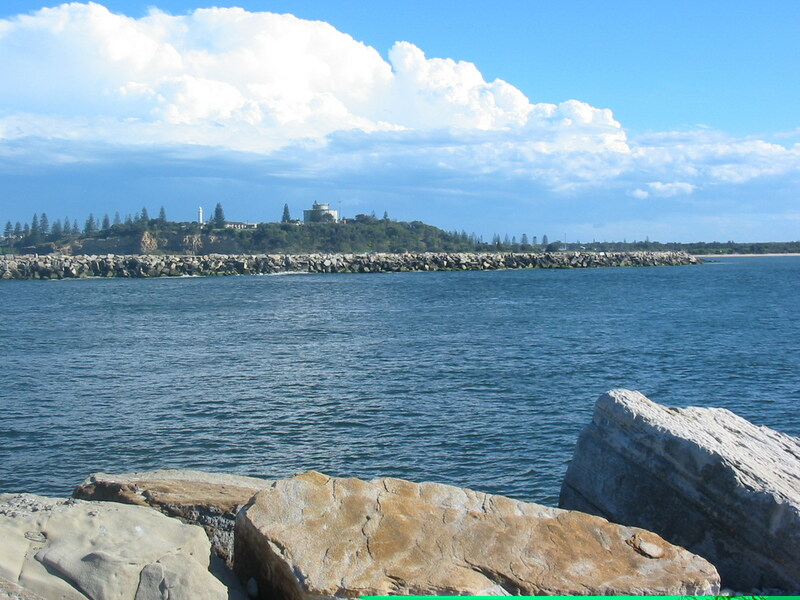 It is quicker to travel from Iluka to Yamba by boat than it is by car !.